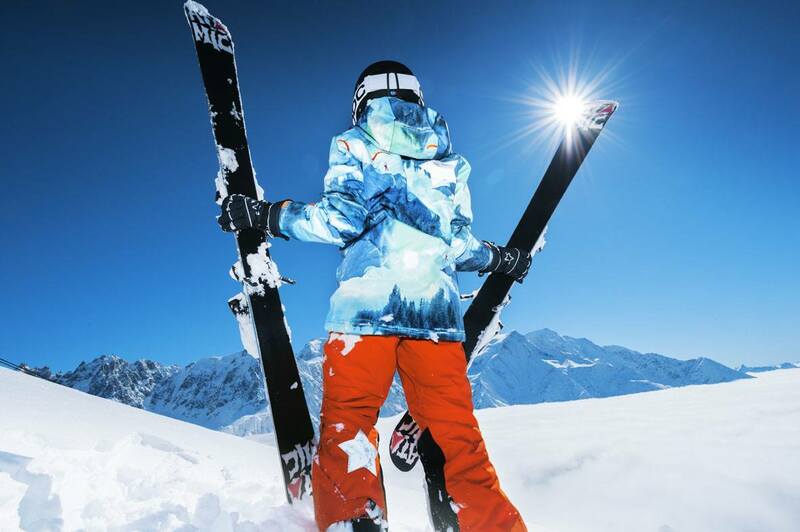 When it comes to ski and snowboarding clothing jackets and pants are definitely the glamour products. High performance and great looks are what you look for. But men’s thermal underwear should get you excited too. What you put next to your skin while you are on the slopes can make a huge difference to your enjoyment of your sport. Finding the best men’s base-layer for you depends on your priorities. Read on for a demystifying buying guide and some of the best men’s thermal underwear picks. Researching the best thermals for men can be so confusing with multiple materials, features and prices. There are great products out there if only you could find them. Cutting through the complexity is what this guide is about. There are three main fabrics to choose from. Merino wool, synthetic, and blends. Each has benefits you might favor. Merino is warm, light and breathable. The antimicrobial quality of merino wool means that it suppresses bacteria and body odor. The thermal effect of this fabric makes it perfect for cold environments. Synthetic fabrics are hard wearing and effective at wicking moisture away from the body. This keeps you dry, regulates temperature and is comfortable. Some synthetic fabrics have ant-bacterial treatments added to them to prevent odors. There is another option. Blends of synthetic fibers and merino wool offer comfort and performance. These fabrics usually come at a premium price. How warm your base layer is, depends on the weight of the fabric used. Lightweight base layers of below 200g/m2 are likely to be more breathable but will provide lower insulating benefits. Best for mild weather and less severe conditions. Midweights are around 200g/m2 to 250g/m2 are best for a wide range of conditions. They offer a balance between warmth and breathability. When skiing or boarding you might find them a little warm if you are exerting yourself in milder weather. Fabrics with over 250g/m2 can be regarded as the heavyweight end of the base layer spectrum. They may keep you warm on the ski lift but you may find them too much when working hard on the slopes. The alternative to selecting one thickness of thermal underwear is to use layering. The best base layer for skiing combined with a mid layer provides warmth, breathability and the option to remove a layer if necessary. Add a hat for all-around warmth. Your investment in men’s thermal underwear can be quite considerable for a quality item. You will, therefore, expect it to last. Be prepared for some differences in the durability of the products on offer. Merino is really soft and comfortable but it does wear and can develop small holes. Synthetics will last longer and you should expect several seasons of good performance, making them one of the best thermal underwear materials to choose from. The fabrics that blend wool and synthetics offer more durability than a wool only product. Zips, fit and style are things you might think are merely personal preferences for clothing that is generally not seen. You should think carefully about how they affect the comfort and performance of your base layer. A zip might provide more flexibility if you need to adapt to warmer conditions. Be careful that the zip doesn’t irritate if it is going to be next to your skin. For a base layer to be effective as insulation it needs to be a snug fit. This also helps with wicking moisture away from the skin. If you want to be able to wear your base layer as an everyday casual shirt then the appearance might be more important to you. Be careful you don’t sacrifice performance for style. You might regret it when the weather closes in on the mountain. Most thermal tops come with thermal long underwear and so the same features and benefits apply. Most people wear underwear under their long thermals and this does extend their life. Alright, so now that you’ve sorted through the features and benefits to look for when shopping, you can browse through our top 5 picks for the best men’s thermal underwear. This Merino wool top from Smartwool is a snug slim fit. It has a 10″ front zipper so you can regulate heat better. There are no shoulder seams and the flatlock seams throughout mean no chafing. It’s highly favored by consumers, especially in extreme cold. It’s one of the best thermal underwear brands for extreme temperatures. Some have reported that this mens thermal underwear has helped maintain healthy body temperatures in low points down to -60F. This 100% polyester top from Patagonia is their fastest-drying base layer. It’s stretchy fabric with smooth outer side and an open knit inside. This means it slides easily on anything you layer over it but wicks really well on the inside. The thumb loops keep your sleeves down and hands covered. The added odor control is a nice feature. The “bluesign” approval means it has sustainable textile credentials. This polyester top is a mid weight base layer. The taller collar is warming and the zip means you can ventilate if needed. The structure of the weave promotes wicking and stretch. There are lightweight panels to help thermal regulation. Use it as a base layer for skiing or on its own for general outdoor use. It has good length in the body so stays tucked in. A mid-weight all-purpose legging from Under Armour is a great flexible item to add to your ski trip packing. Great for colder conditions with wicking capability too. The soft interior traps warm air and keeps you dry. One thing you need when snowboarding or skiing is full movement. Added layers can sometimes feel constricting but these leggings stretch four ways. With a convenient fly and elastic waistband built for comfort, they are a solid pick. A product made in Norway has to be good for winter sports. This 100% merino wool product keeps you warm and comfortable. This is a quality made product with non-itch wool. Boring but important. They are easy to wash on a wool setting in a washing machine with a liquid wool detergent. They dry quickly too. Ahoy! Come aboard the pirate ship and be a part of the crew. Get the latest info and deals on skiing and snowboarding equipment. Plus, we send occasional site updates and other fun goodies for our subscribers. Ahoy! Come aboard the pirate ship and be a part of the crew. 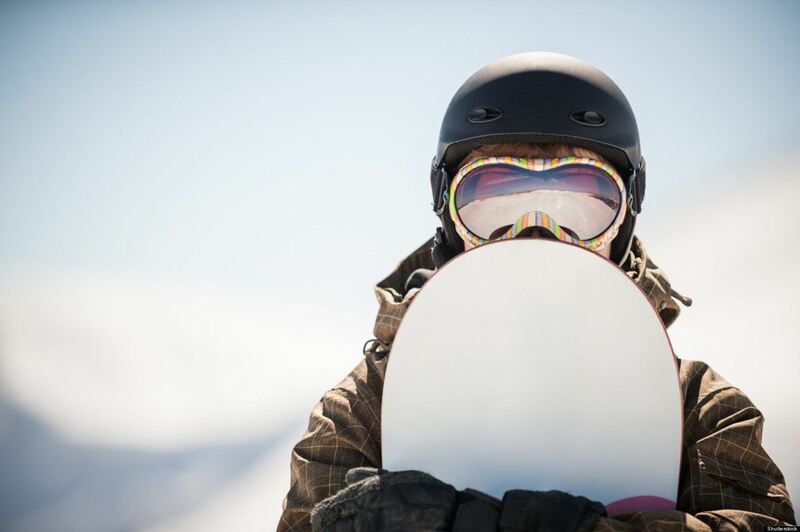 Get the latest info and deals on skiing and snowboarding equipment. Plus, we send occasional site updates and other fun goodies for our subscribers. You have Subscribed! Check Inbox for Confirmation.